Just after midnight on Monday (11:02 GMT on Sunday), a powerful 7.8 magnitude quake stroke the south Island of New Zealand. Because of this event, at least two people died, accordind to the officers. People are scared and apparently, the shakes do not want to stop. In addition, authorities launched the alarm because of the risk of tsunami which is threatening the coast areas. Ocean waves are registered to be 2.49 meters higher, above usual tide levels. 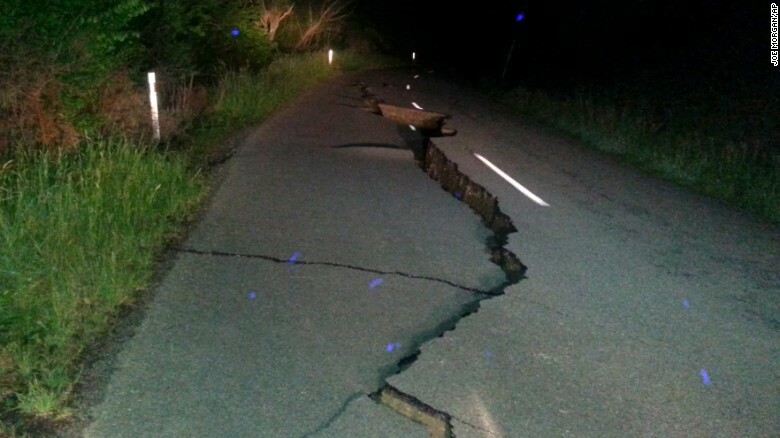 Streets present deep cracks and the main rout from Kaikoura to Christchurch is impassable. At the moment, the main preoccupation is related to turists and people who went outside to do some water sport. For example, a group of kayakers who had previously been feared lost on the river was found and evacuated, confirmed the regional government. 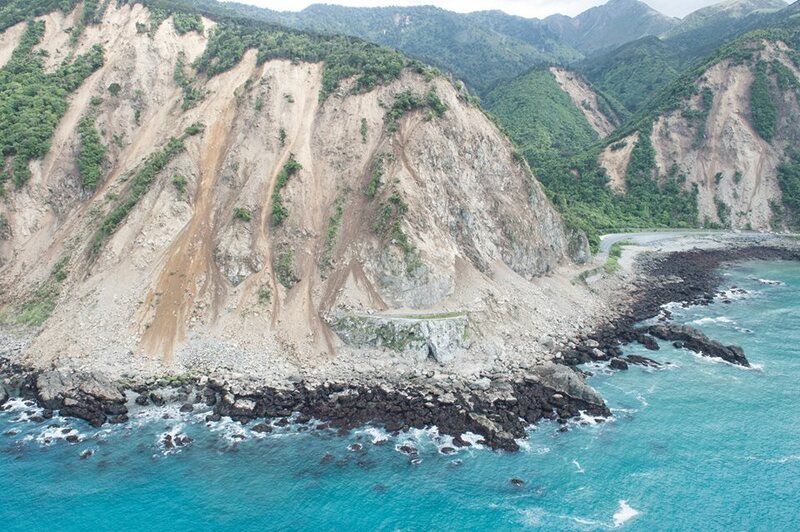 The US Geological Survey reported that the epicenter can be located in coastal community of Kaikoura, some 93 kilometers northeast of the city of Christchurch. 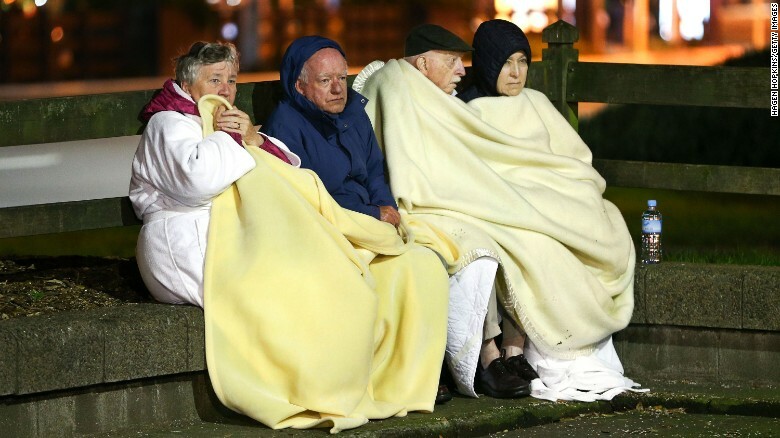 The New Zealand Defence Force published information and photos about the situation. Visit their official page on Facebook.